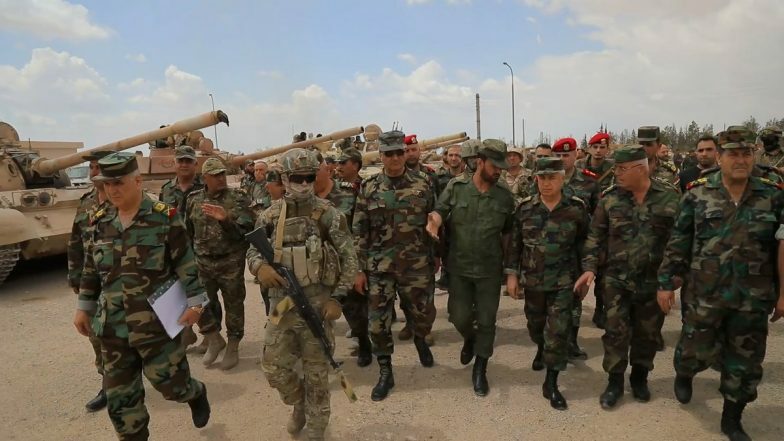 The Syrian army (SAA) is preparing 2 new maxi offensives, after east Ghouta: one at Daraa, along the border with Lebanon and Jordan, the other at Idlib. 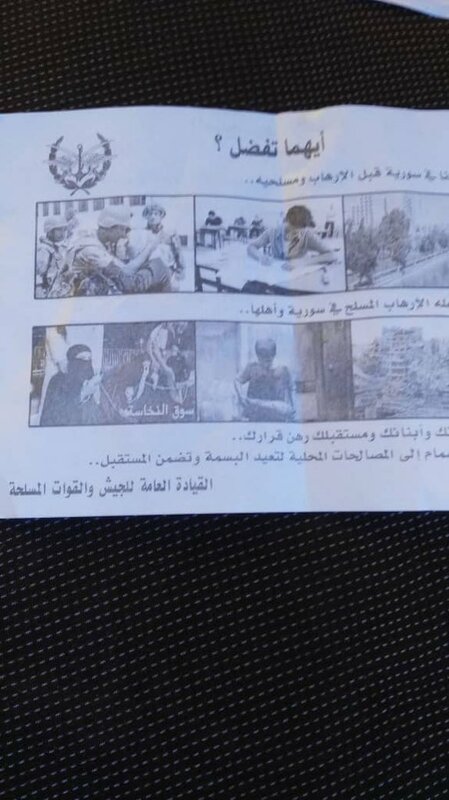 In both cases the military have launched leaflets, in which the rebels are warned of the imminent beginning of the maneuvers. Moreover, they are reminded that they have two options: to surrender (by reconciling) or to die. In the first campaign the initial objective will be to divide the area in two separate and isolated quadrants, just like in the enclave. Indeed, the Tiger Forces are waiting for the operation to begin, lined up in the northern area of the city of Daraa. Moreover, in the east there is also a territory (from Tasil to Al Kuwayyah) controlled by Daesh. In the second case, instead, the situation will be more complicated. This is due to the vicinity of Turkey and to the fact that Ankara actively supports the local militia, in an anti YPG-PKK key. blocked in the entire region. Coalition and IQAF bomb the strongholds of the Islamic State, while Jazeera Storm ends up freeing Husayyah and Baghuz Fawqani. Daesh hits SAA in Sayyal. The chief adviser of the Coalition, Roebuck, visited al-Basin to discuss post Islamic State. Why Daesh has no hope against the SDF of Operation Round Up.